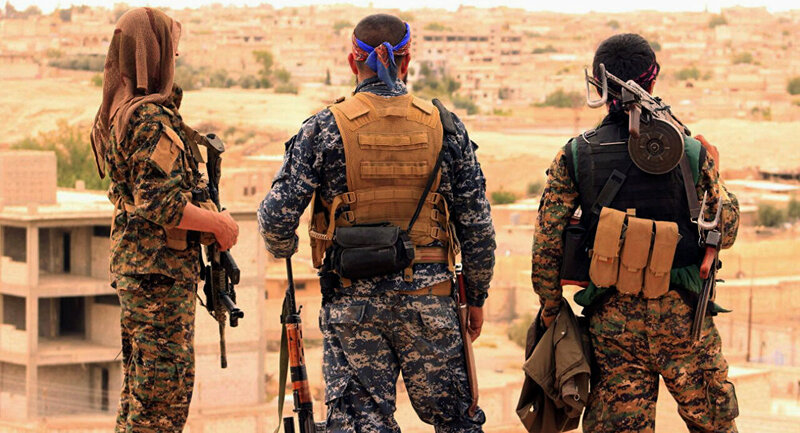 Negotiators from Syrian Democratic Force’s (SDF) political wing met with Syrian government officials earlier this week, as they look to protect their territorial gains from the Syrian Army and Turkish forces, the Reuters news agency reported. Kurdish politicians are especially keen to strike a deal with Damascus now, as Washington’s stance is unclear the US has proven to be an unreliable ally. “We have a conviction that channels must be open…the constitution, the political process, these will not be solved without the regime [government],” said Kurdish politician Ilham Ahmed. Moreover, another Kurdish official even suggested SDF fighters could participate in the Syrian Army’s suspected upcoming anti-terrorist offensive in Idlib, though it’s unclear if Damascus is open to militarily cooperating with the SDF on such a large scale, given their strong ties to the US. Even though SDF-controlled parts of Syria have long been outside of Damascus’ hands, the government continues to provide assistance with administering public services in SDF territory, particularly northeastern Syria, paying wages to teachers and other public-sector workers. The SDF is reportedly seeking help from the Syrian government to repair the Tabqa dam, which it assumed control of last year after ousting Daesh* terrorists from Raqqa. Damascus hasn’t commented on its recent meeting with the Kurds, but in May, President Bashar al-Assad said the issue needs to be resolved, either via negotiations or military force. He also indicated that the presence of US troops in Syria – of which there are some 2,000 – would not be tolerated.